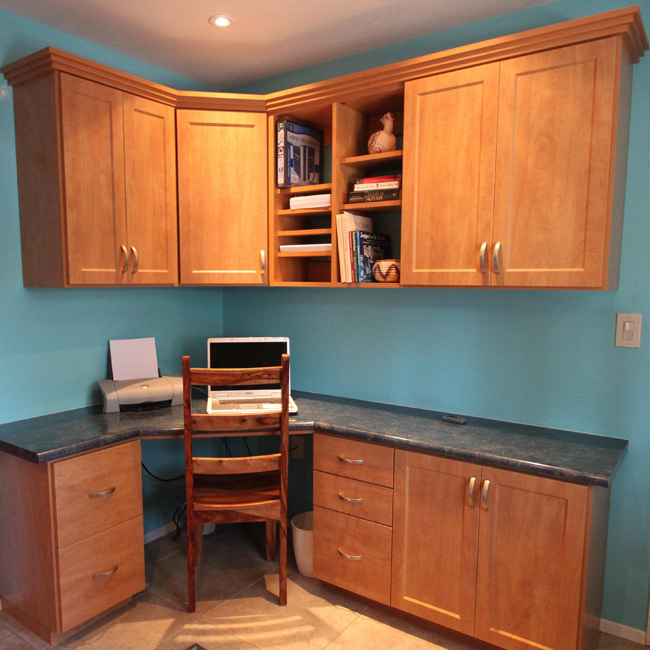 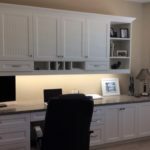 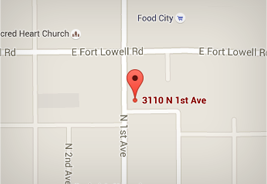 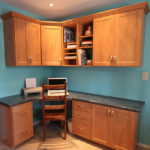 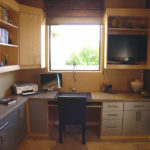 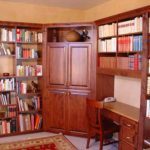 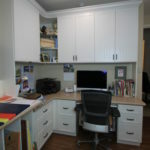 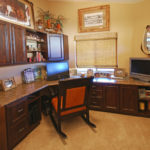 Call now for a FREE in-home designer consultation! 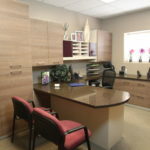 Please select one of the links to view any of the following galleries. 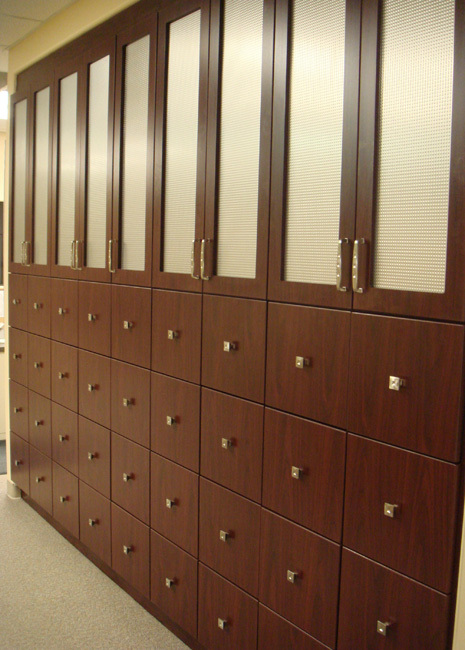 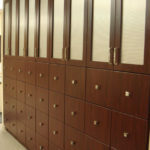 Create your Dream Closet Today! 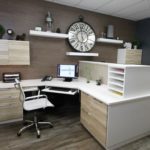 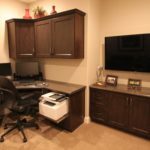 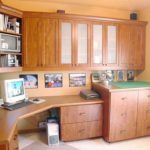 For Maximum productivity and minimum stress, your office space needs to feel organized and comfortable so you can focus on the work at hand. 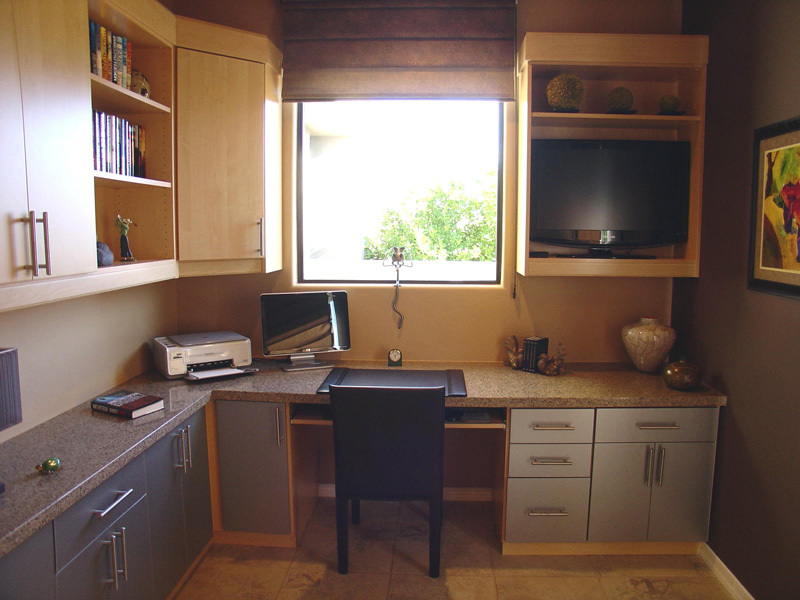 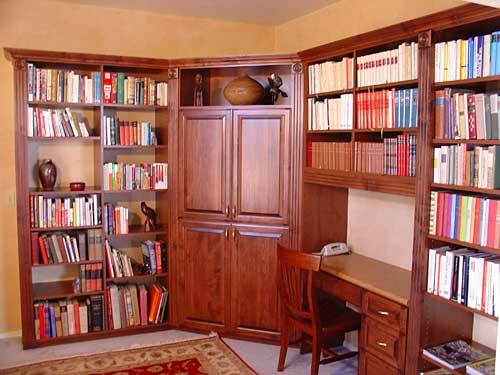 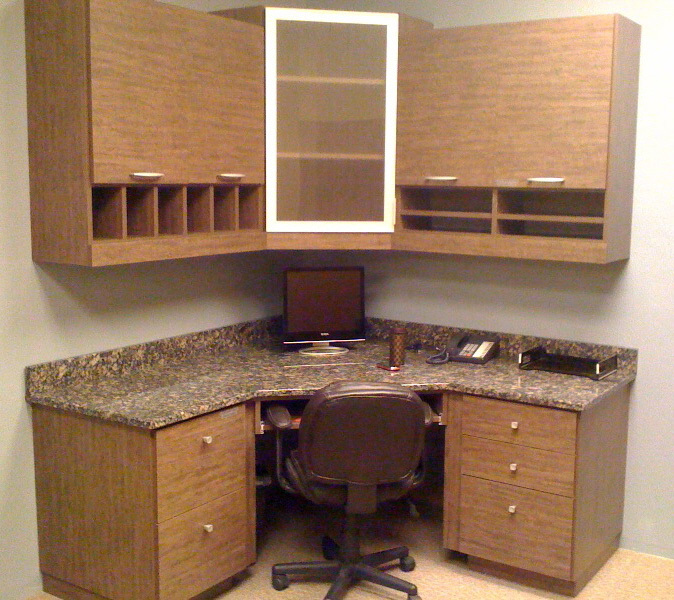 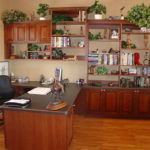 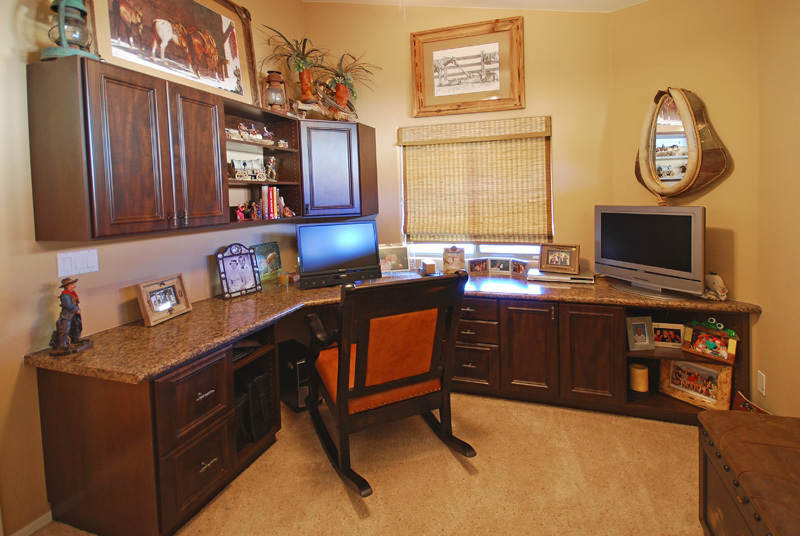 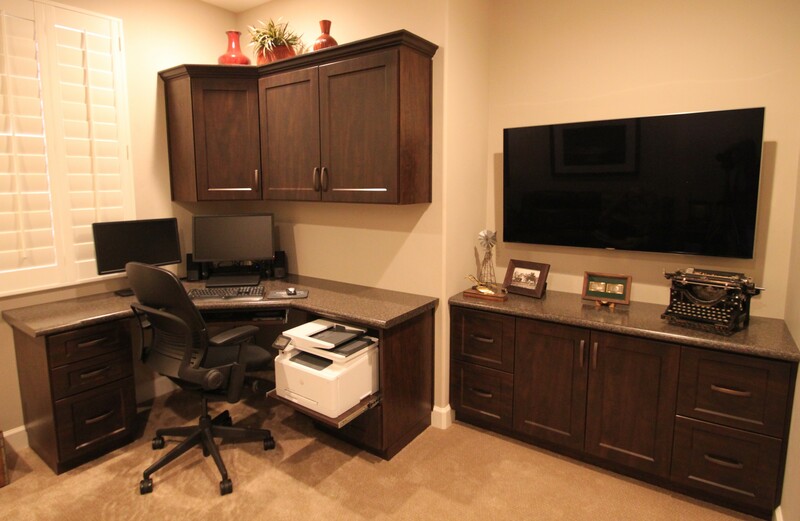 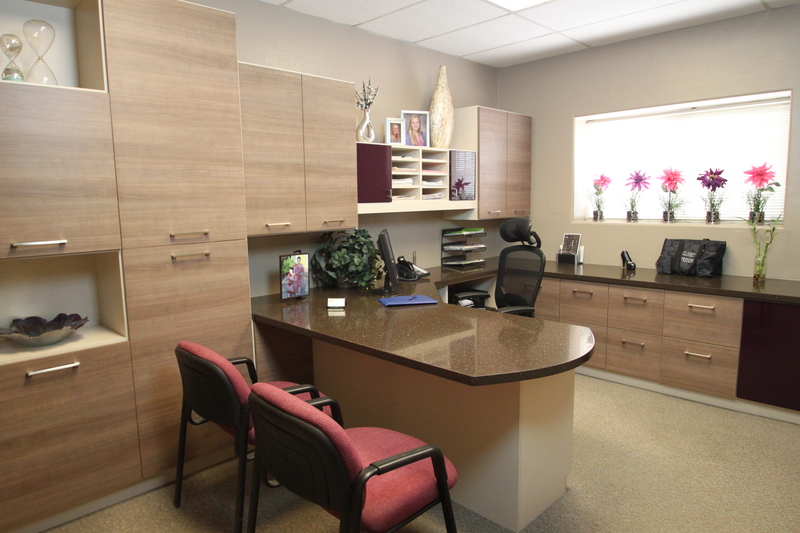 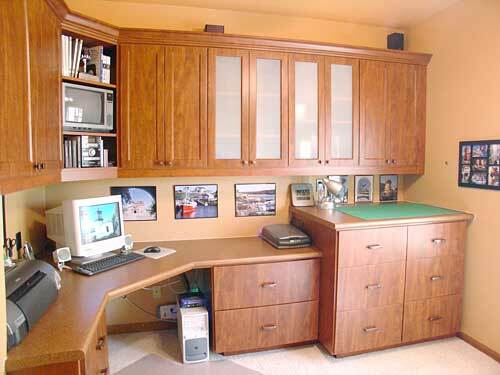 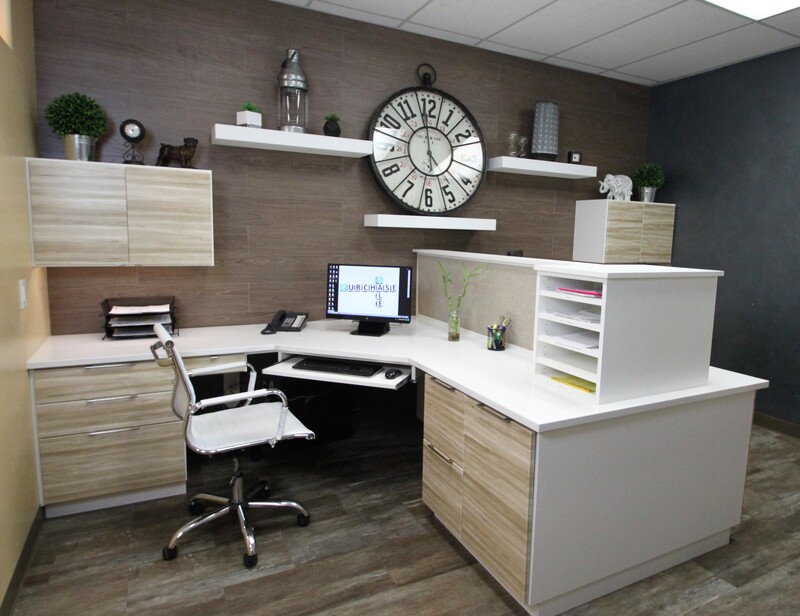 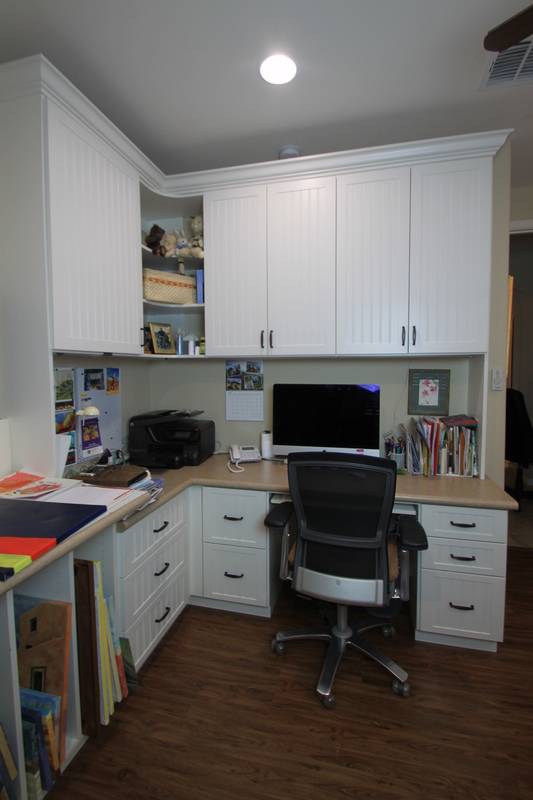 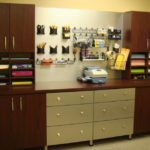 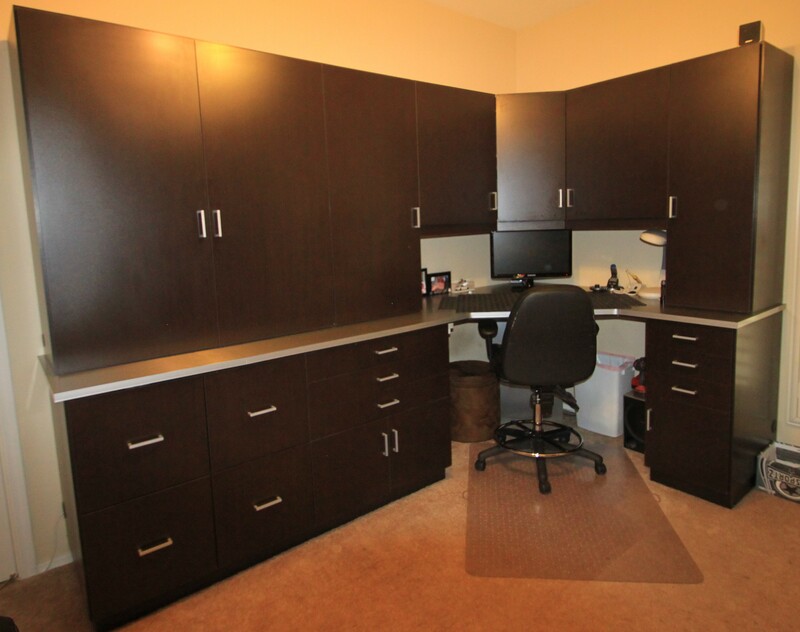 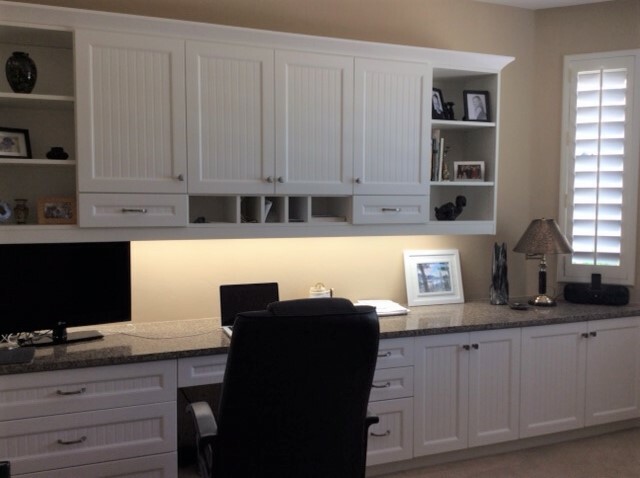 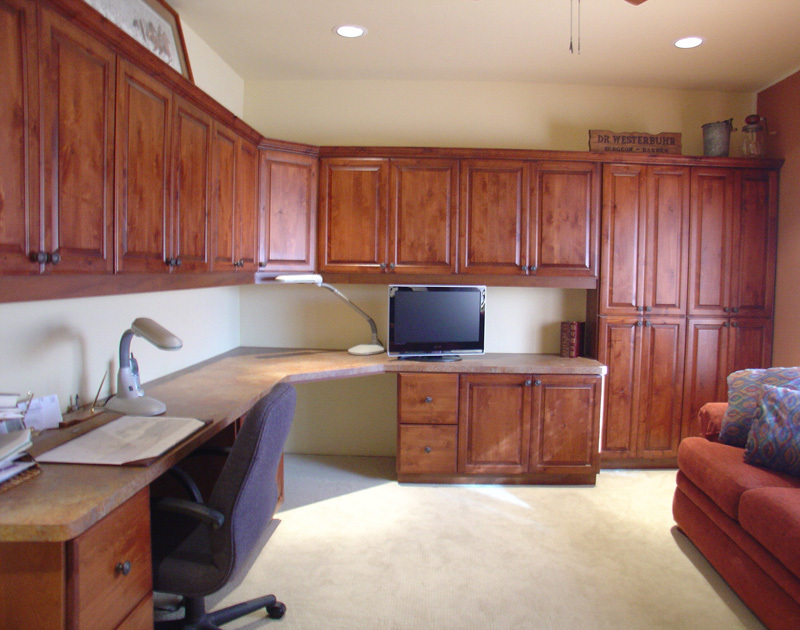 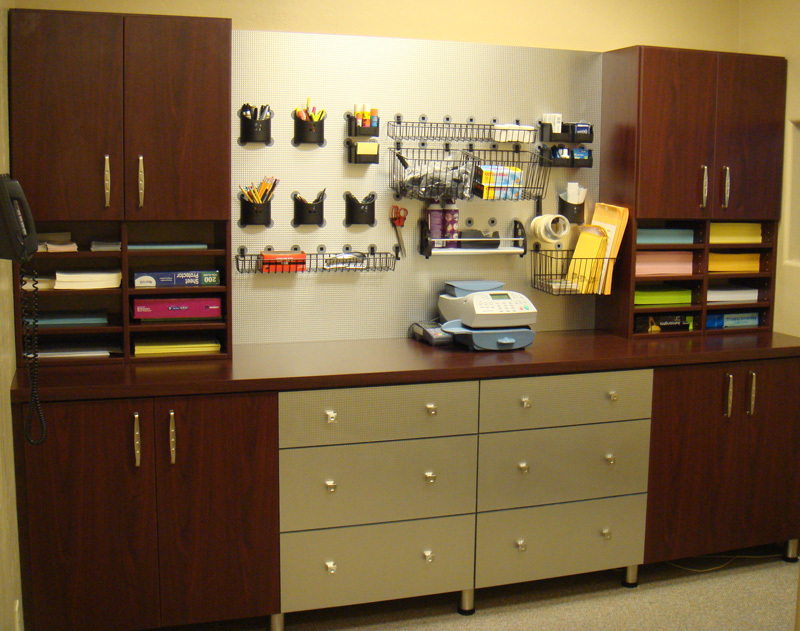 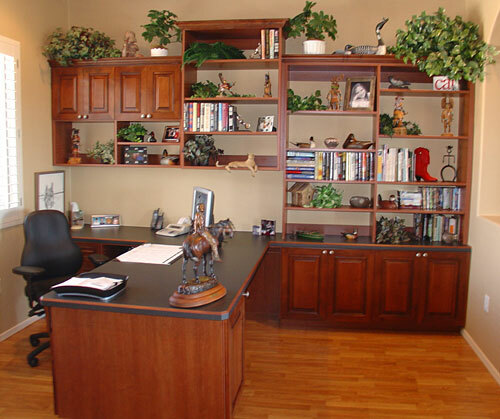 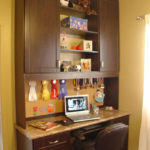 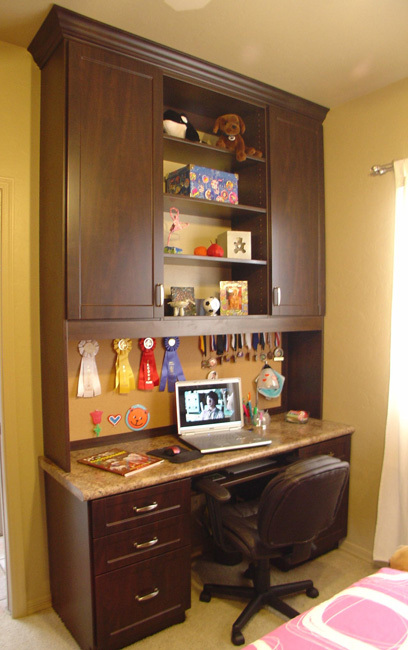 We’ll help you develop the perfect workspace with a place for everything. 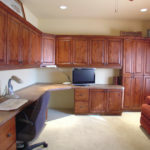 Call now for a FREE in-home designer consultation! 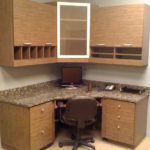 520-325-1880. 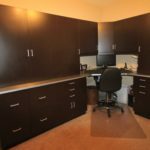 Services Tucson, Green Valley, Sahuarita, Sierra Vista, Saddlebrooke, Phoenix, Scottsdale, Chandler, Gilbert, and all of Southern Arizona.